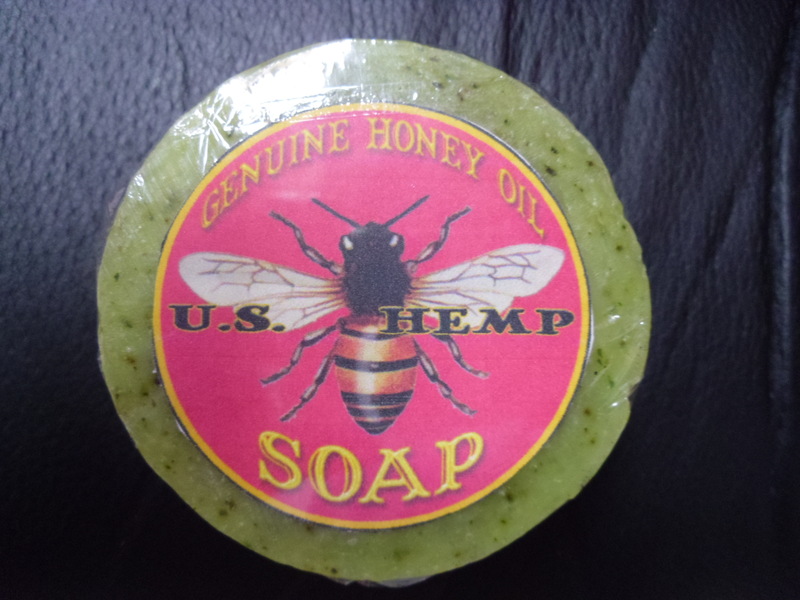 U.S. Hemp’s “Amazing Soap Recipes” require high-grade natural ingredients in generous amounts, dry desert heat and patience. We live on the southern edge of the Superstition Mountain Wilderness in Arizona. This is the land of blistering sun, dry skin, pure water and precious oils. Our soap is handmade and naturally cured for quality and longevity with no artificial fillers, colors, odors or animals products. Soap is a dirty business and it pays to read the ingredients. The generous combination of cannabis oil, jojoba oil and other fine ingredients make our soap unique. 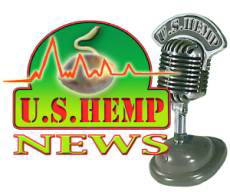 U.S. Hemp has been cultivating and developing cannabis products since 1965. 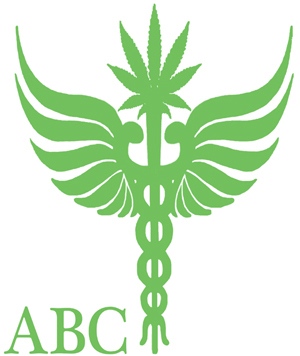 We would like to see a diverse cannabis cottage industry of specialized jobs and quality products in Arizona. Help revitalize our rural communities of the southwest in a nice, clean and natural way. U.S. Hemp puts the quality of your life and our soap first. Buy a bar of good soap and tell a friend. $10.00 plus shipping.